Here are the new planner pages for next week July 16-22! 8.5x11" PDF. 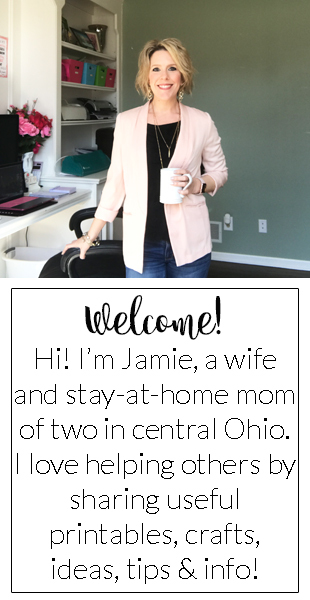 I'm working on some half-page designs for next week! 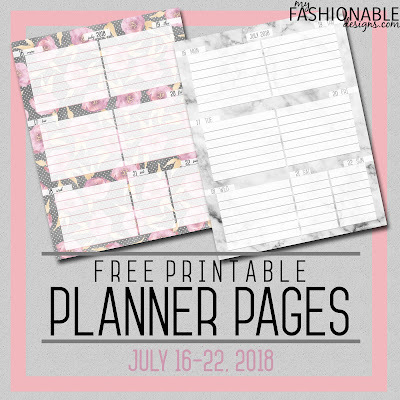 Here are this week's FREE PLANNER PAGES! Size is 8.5x11.